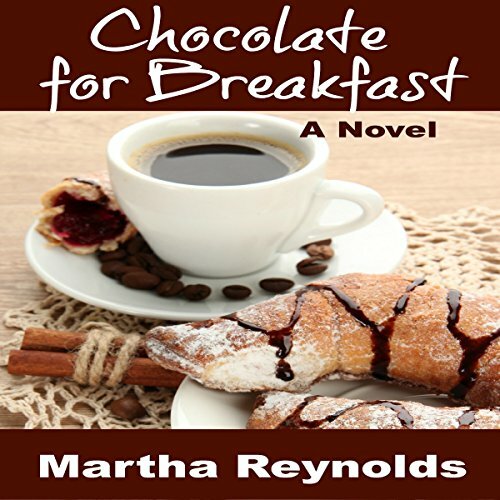 Showing results by author "Martha Reynolds"
Young Bernadette Maguire is ripe for adventure as she embarks on her junior year abroad. Seduced by a handsome Swiss banker, she is horrified when she discovers she's pregnant. Protected and befriended by those who help to keep her secret for as long as possible, this moving rite-of-passage tale will warm the heart as a young woman faces an all-too-familiar dilemma.